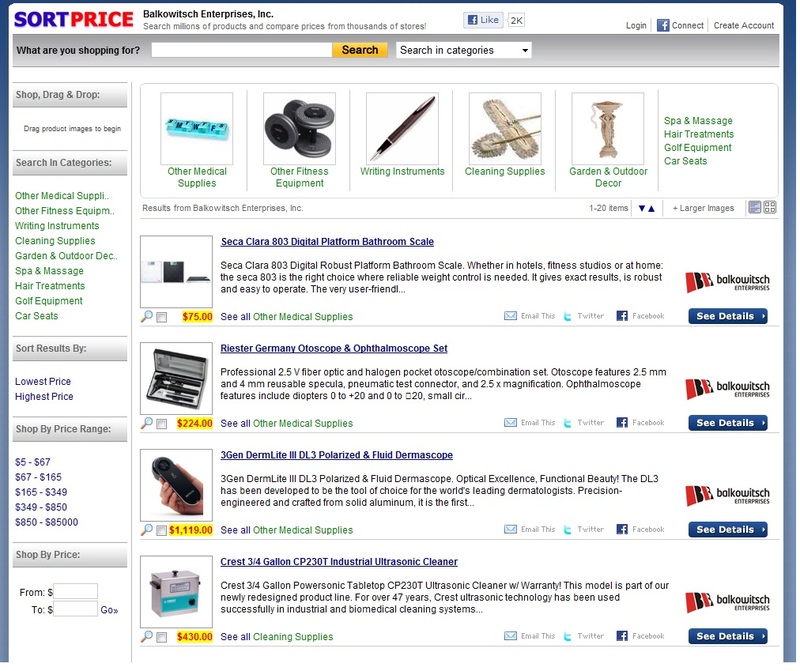 We have now teamed up with SortPrice.com to offer you with top of the line products at bottom line prices. Sortprice.com has quickly become one of the most popular shopping search engines on the internet and an emerging leader in the e-commerce industry. Sortprice is designed for everyone from the seasoned online shopper to the apprehensive first-timer. Our innovative features and advanced search technology, coupled with one of the largest selections of products and retailers online, make it easy to browse items and compare prices on everything from MP3 players to diamond rings to baby strollers. 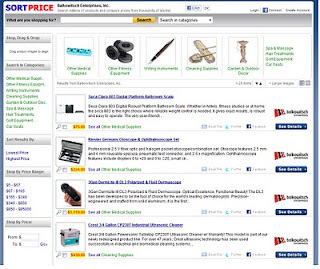 With our unique "Shop, Drag and Drop" feature, detailed product reviews, enhanced product images, and the ability to search for products by brand, store, price and color, Sortprice is committed to building the best online shopping tool that no shopper should be without! Our mission is simple. We help consumers save money by offering them the safest and easiest online shopping experience available, while providing merchants with a fair and cost-effective way to expand their online sales presence. 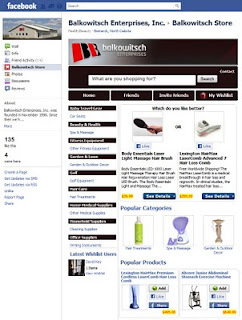 We are proud to announce our partnership with Sears, you can now find all of the great products Balkowitsch Enterprises offers on Sears.com a name you have known for decades! Please click on the Sear logo above to visit or newly designed store! Sears Holdings Corporation (NASDAQ: SHLD) is the nation's fourth largest broadline retailer with over 4,000 full-line and specialty retail stores in the United States and Canada. Sears Holdings is the leading home appliance retailer as well as a leader in tools, lawn and garden, consumer electronics and automotive repair and maintenance. Sears Holdings is the 2011 ENERGY STAR® Retail Partner of the Year. Key proprietary brands include Kenmore, Craftsman and DieHard, and a broad apparel offering, including such well-known labels as Lands' End, Jaclyn Smith and Joe Boxer, as well as the Apostrophe and Covington brands. It also has the Country Living collection, which is offered by Sears and Kmart. We are the nation's largest provider of home services, with more than 11 million service calls made annually. Sears Holdings Corporation operates through its subsidiaries, including Sears, Roebuck and Co. and Kmart Corporation. Check out our new facebook store! You can now browse our great collection of products from your favorite website Facebook. If you call and place your order over the phone today and mention of FACEBOOK STORE we will take $5 off your purchase. Give us a call today (800)355-2956.